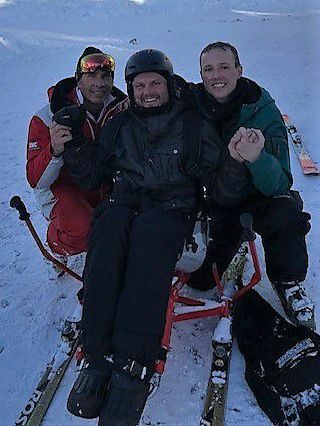 Motor Neurone Disease is a degenerative condition that not only changes the life of the person diagnosed, but also has enormous personal impact on family and friends. 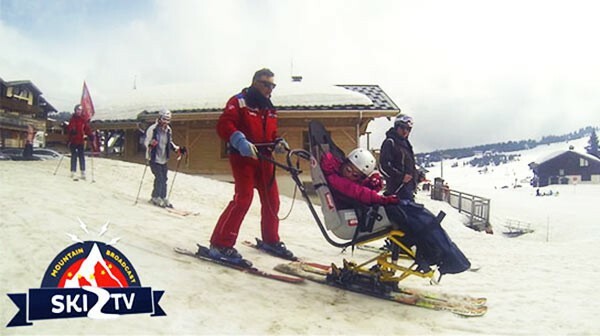 For one family, all of whom love skiing and the Alps in winter, continuing with a ski holiday was a positive attitude not a negative one. 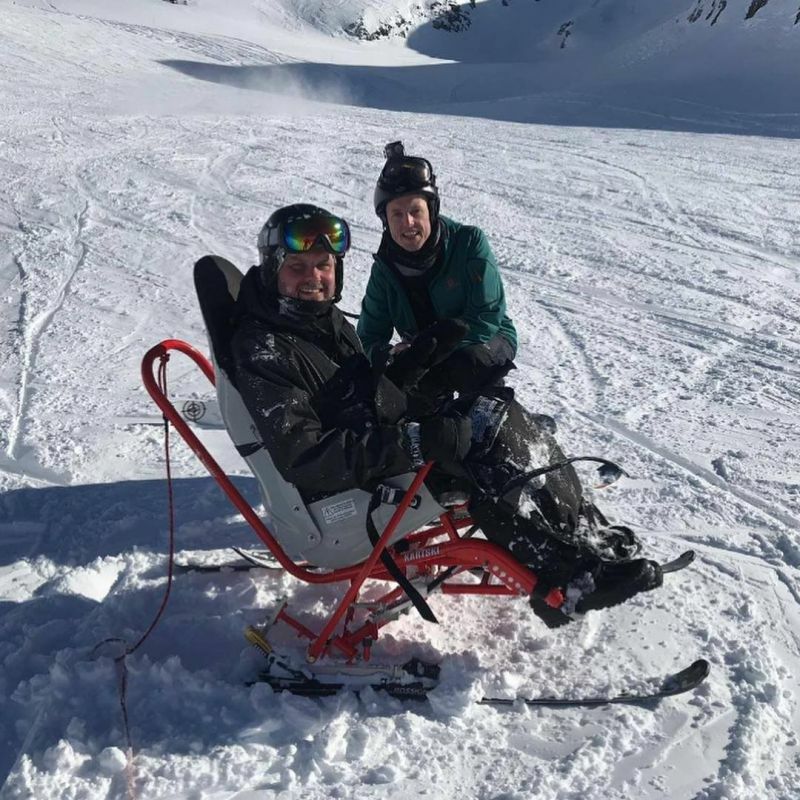 We have had and continue to receive, enquiries from people with Motor Neurone Disease or from family and friends about coming to the Alps for ski and Winter holiday. All is most definitely possible!! 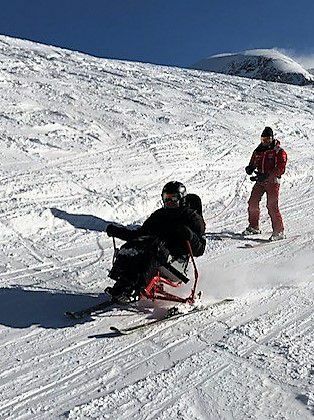 The Summer time, Autumn and Spring can be uplifting times to be in the mountains and with accessible places to stay, experiences and adventures time is memorable and empowering!